Toys have a significant role in the overall health and well-being of a dog. But your quest for finding the best dog toys is not an easy task. Beyond entertainment, dog toys have a greater role in the growth and development of your canine friends. The best dog toys are extremely beneficial for the mental, physical, and emotional well-being of dogs. 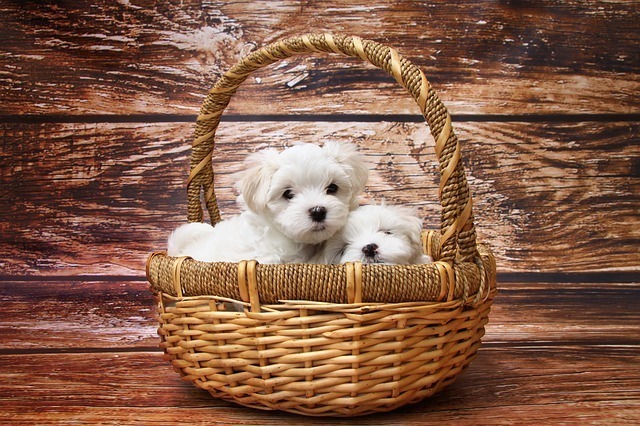 ​You should consider various factors while selecting toys for your playful fur companion. Here are some tips, which are highly helpful for selecting the best entertaining, engaging, safe, most appropriate dog toys. 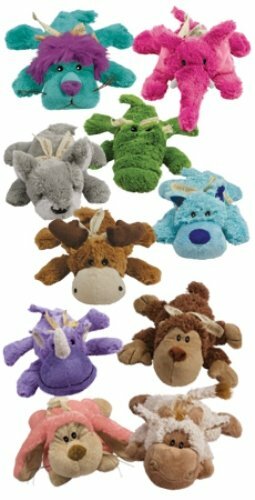 Some dog toys like plush toys can be easily punctured and torn. So, they are not safe or suitable for dogs with strong chewing habits. Strong and durable toys should be selected for powerful chewers. Therefore they can withstand aggressive chewing without puncturing, tearing, chipping, cracking, ripping, breaking or shredding. While giving a toy, you should ensure that your dog cannot chew off pieces of toys, which will lead to choking or gastrointestinal dangers. Ultra durable material is used for making toys for aggressive chewers. Toys made of solid rubber will provide many hours of enjoyment, entertainment, as well as exercising their mouth and jaws. If you stuff these toys with treats, you can keep them physically and mentally occupied because he will try to extract his favorite goodies from such toys. You can increase the interest of your pooch by changing the stuffing in a toy. Many alternatives are available, which include peanut butter, kibble, treats, mashed steamed carrots or mashed potatoes, raw foods, etc. You can also provide enrichment or interactive toys to your dog. They are created to serve some specific purposes. They can give a unique challenge for your dogs. Interactive toys have some unique features that keep your canine’s interest high. These features are designed for keeping the attention of your dog for longer periods of time. Besides, they are really worth for your money because your dog will not grow bored quickly. KONG Cozies Dog Toy is designed for keeping your puppy or dog busy for hours. An additional layer of material is used for making this dog toy, so it is extra tough. At the same time, it is a cuddly plush, cute, and soft toy, so it can really entertain your pet. You can use it for playing the game of fetch. It is also a luxury for your canine friend. There are 10 amazingly attractive Cozie characters are available. So you can select the best one as per the character of your pooch friend. KONG Cozies are extremely durable and long lasting. Are you searching for a safe and fun toy for your pooch friend? Do you know that your dog really loves playing catch with you? 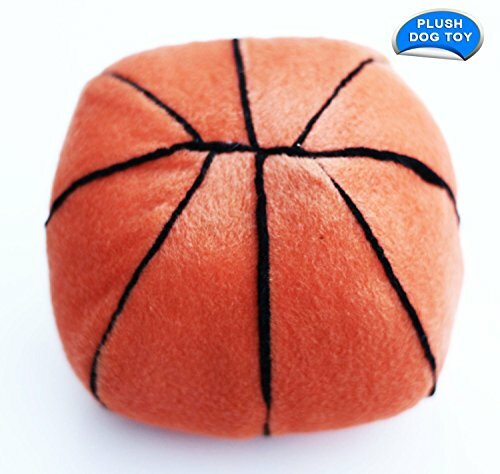 If you are aware, you will never neglect Plush Sports Ball Dog Toy! Manufactured by Westminster Ruffin It, the Plush Sports Ball Dog Toy is ideal for making the holiday season greatly entertaining. Playing with a bouncy ball is really great. When it comes with a squeaker, it will be the most enjoyable one. Highly resilient, plush fabric is used for making this ball. So, it will last much longer. It has an outer soft layer, which makes the ball more durable. These are available in three exciting variations, basketball, a soccer ball, and a football. The Plush Sports Ball Dog Toy is not a chew. 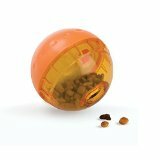 You should ensure that your dog uses this ball only under your supervision. 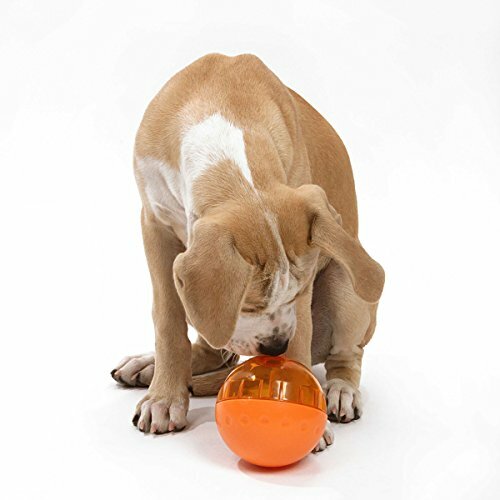 The Plush Sports Ball Dog Toy is also non-toxic, long lasting, and mess free. Is your dog really smart? Then, why should you purchase an ordinary toy for him when the extraordinary is available? The Our Pets Smarter Interactive provides various learning levels, which are greatly helpful for encouraging and keeping your dog busy for hours. This is the best way to deviate the attention of your dog from unwanted behavior. The Our Pets Smarter Interactive is also ideal for keeping your dog mentally sharp and physically fit. You can also make your dog happy, healthy, active, and mentally stimulated if you purchase this dog toy. You can fill this toy with kibble or treat for satisfying your dog completely. You can select a toy for your dog on the basis of the level of durability, physical activity, and mental stimulation that match the needs and preferences of your dog. In order to ensure the safety of your dog, the toys should be in appropriate size. If the toys are too big or heavy, he cannot enjoy it in a better way. If it is too small, it may lead to serious choking hazards. While purchasing toys for dogs with special needs, you should also consider and accommodate their needs as well. You should keep in mind that even the best dog toys can cause a hazard in their paws. So, you should monitor the play time of your dog before leaving him alone with the toys.